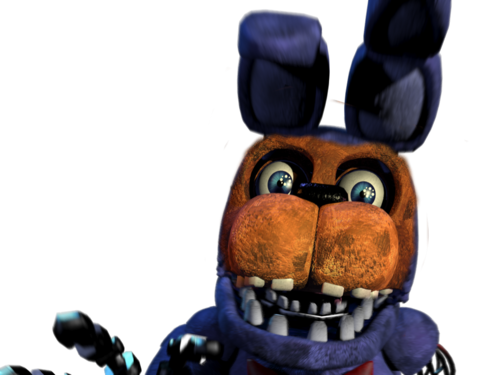 withered bonnie and witherd freddy mashup. 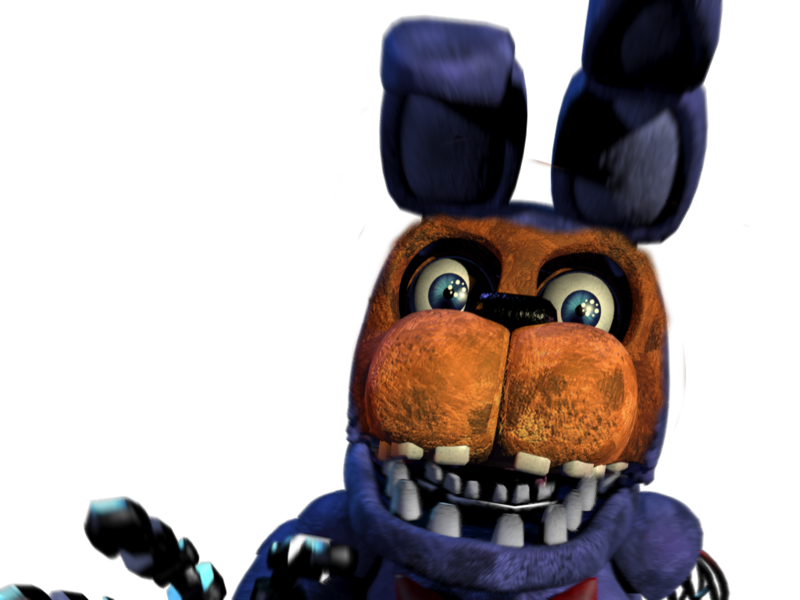 withered bonnie's body and withered freddys face. HD Wallpaper and background images in the Five Nights at Freddy's club tagged: photo. This Five Nights at Freddy's photo might contain トーテムポール and トーテム ポール. Balloon Boy and Balloon Girl fusion is unknown.So,two balloons,two hats,four eyes (two blue and two purple),two "Balloons!" signs?